The Triumph Tiger is a well-known name in the world of adventure motorcycling. The British motorcycling giant has announced the second edition of Triumph Tiger Trails Spiti that will see 15 customers taking on one of the most challenging roads in India. The riders will get full support from the manufacturer during the six-day trip in the circuit. The group will travel with emergency teams who will be accompanied by backup teams during the trip. 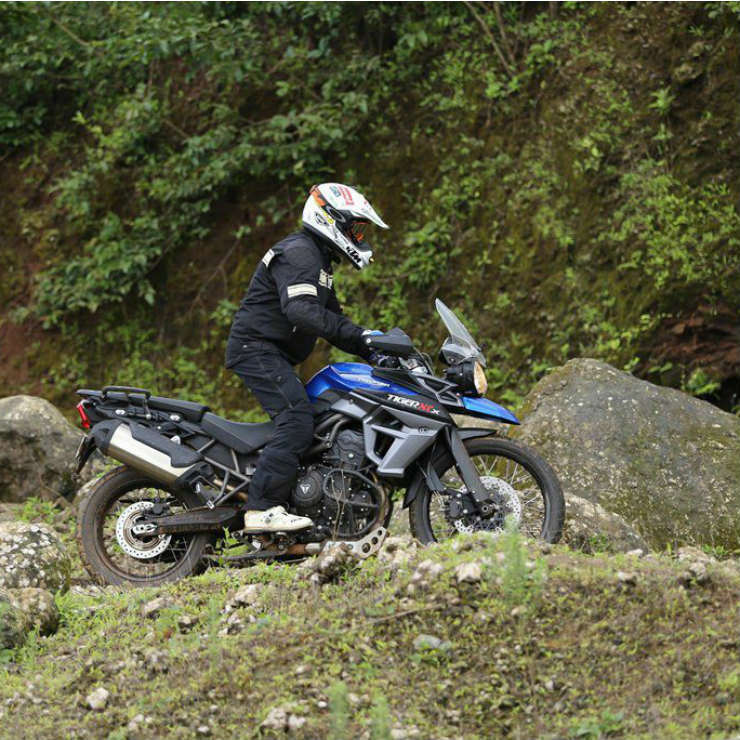 The Tiger Trails is a unique programme where riders get first-hand experience of tough roads and are trained to ride properly with tips and tricks from Triumph officials. The Tiger can be very capable in the right hands and Triumph is expected to hone the skills of the riders to ensure that everyone gets the most out of their motorcycles. The Tiger Trails is the extended programme of the Triumph Tiger Training Academy that teaches basic tips and tricks to handle such heavy and demanding bikes properly. The six-day trip will go through the complete Spiti Circuit that will start from Shimla and conclude at Manali. There will be two rest days during the trip that makes it a four-day ride programme. The first section will see an easier route from Shimla to Sangla and following that, the riders will experience tarmac roads most of the time. The real challenge begins from Day 2 when the journey continues through Nako, Dhankar, Kaza and Manali. Riders will be given a day’s rest at Kaza to explore the surroundings. The departure will take place from Manali.